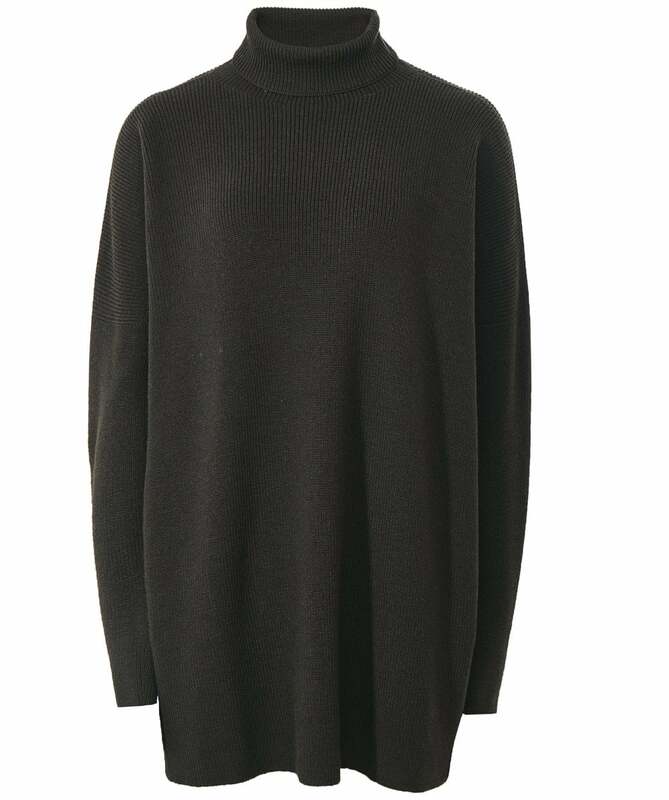 Introduce superior comfort to your wardrobe this season with the Annette Gortz funnel neck oversized jumper. 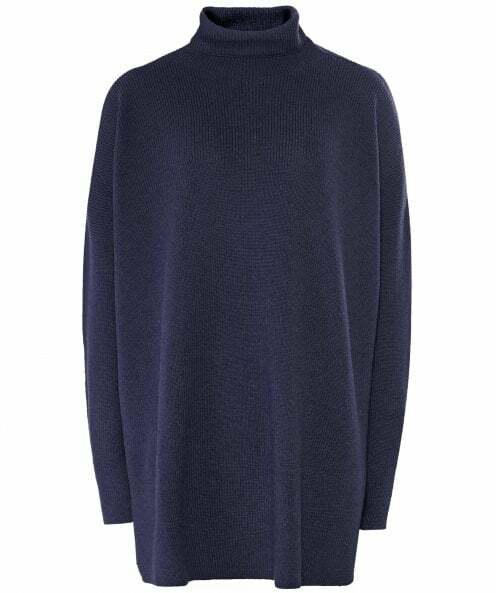 Expertly crafted from a knitted merino wool, the cosy jumper features a contemporary silhouette with it's high funnel neck and dropped shoulders. Wear your Annette Gortz jumper with your favourite jeans or trousers for effortless style. *Please note: This garment is available in one size only due to its oversized fit.